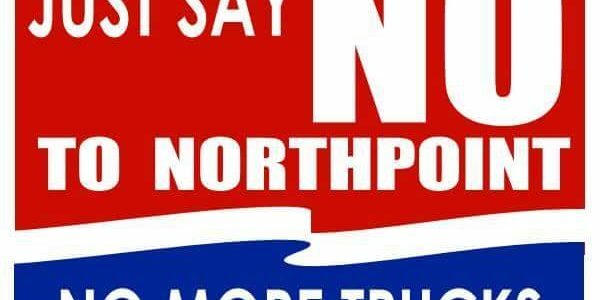 Elwood Board Unanimously Opposes NorthPoint! What we once thought was impossible has happened! The Elwood board voted UNANIMOUSLY at tonight’s board meeting to formally oppose NorthPoint Development in Will County. Not only does this help to give the residents a voice, but it also further complicates things for NorthPoint Development. Now, NorthPoint will need a super-majority at the Will County Board in order to pass the project at the county level. Never give up hope! Anything is possible.